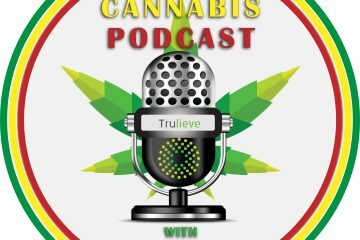 On this episode of The Cannabis Podcast Powered By Trulieve, Ian Beckles is joined by Trulieve’s Community Relations Director Victoria Walker to discuss various topics in medical cannabis. At the beginning of this week’s podcast, Ian asks Victoria about how people react when they find out she works for Trulieve and she explains how the reaction has changed over the last two years. The conversation then turns into Canada running out of marijuana following the country legalizing it. 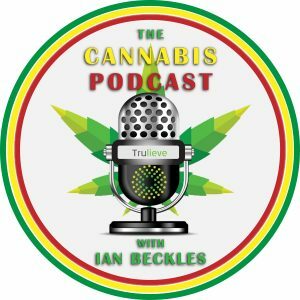 Plus, Victoria answers a listener question about CBD and if you have a question, send an email to Ian and it will be answered on next week’s podcast. 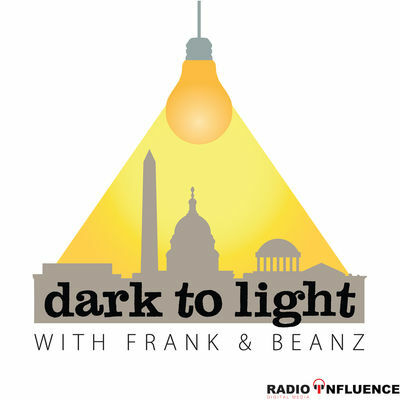 Subscribe to the podcast on Apple Podcasts, Stitcher, TuneIn Radio, and Google Play. Have a question about medical cannabis? 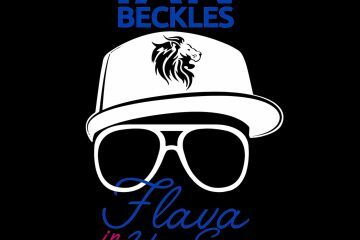 Send Ian an email (IanBeckles@RadioInfluence.com) and it will be answered on next week’s show.